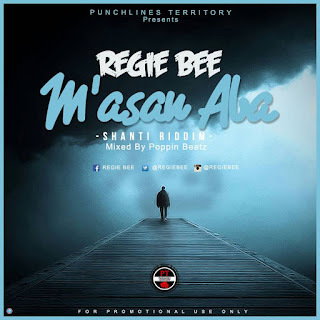 Regie Bee makes a huge comeback with a new song titled "M'asan Aba". The PunchLines Territory Artist on the Shanti Riddim explains why the game hasn't been that interesting with his absence. Song originally produced by Dj Awaga and mixed by producer extraordinaire Poppin Beatz.